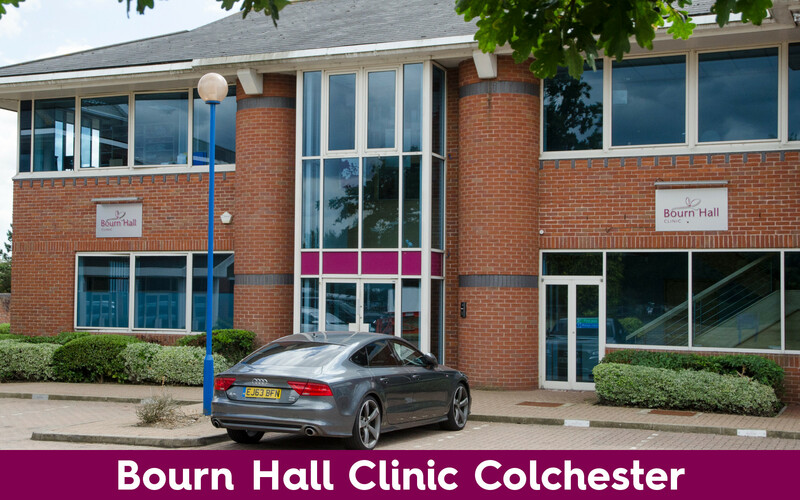 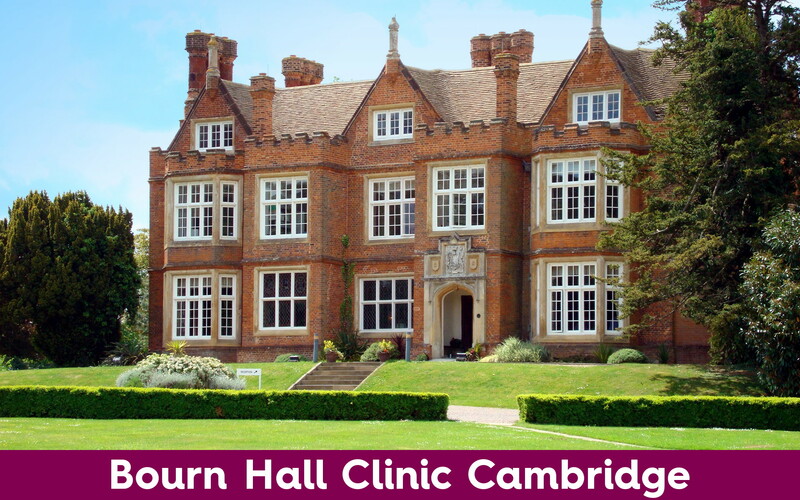 Bourn Hall offers an IVF fertility clinic close to you in Cambridge, Colchester, Norwich and Wickford and satellite clinics in King’s Lynn and Peterborough, treating both self-funded and NHS patients. 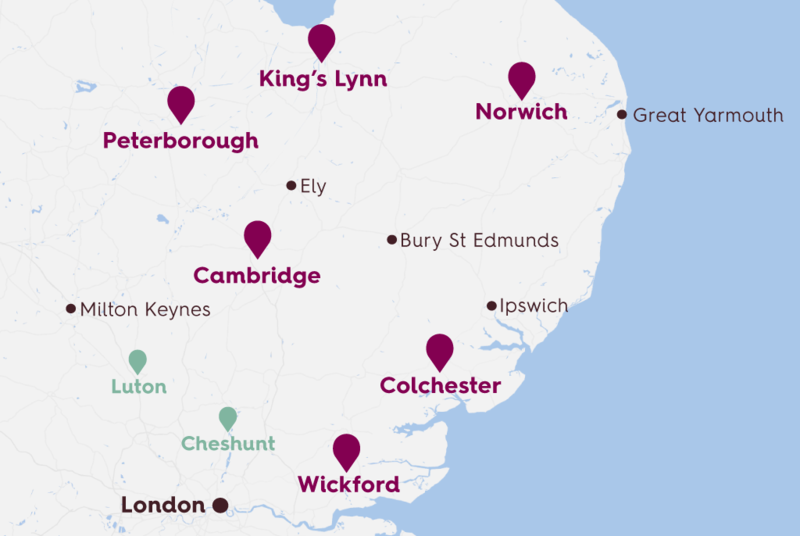 No matter where you live in the region, one of our clinics will be 30 minutes away. 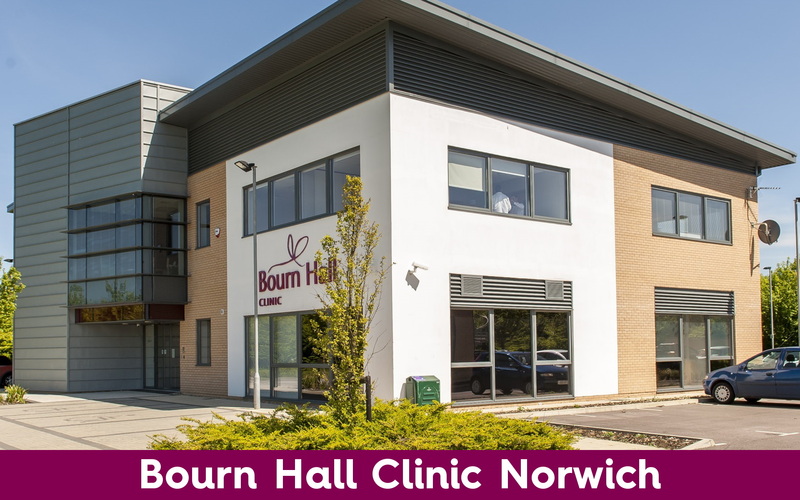 Our specialist team can provide advice about your fertility and offer the right tests and treatments to help you achieve your dream of a family. 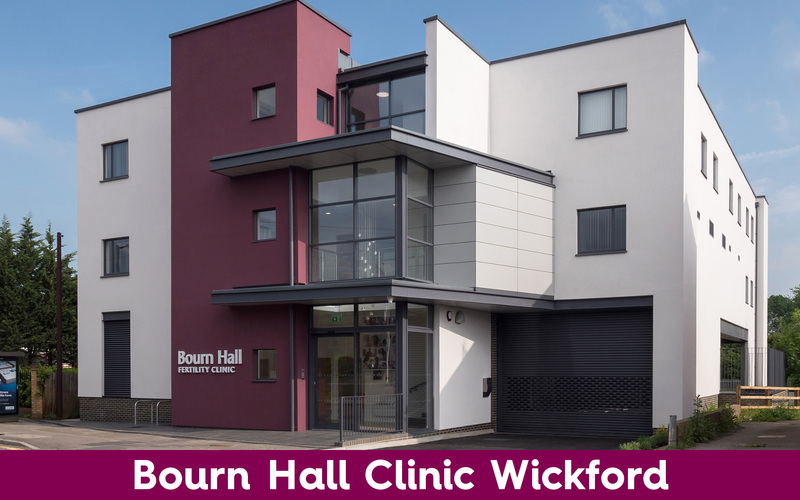 Bourn Hall has excellent IVF success rates and offers a number of options to help make this affordable.